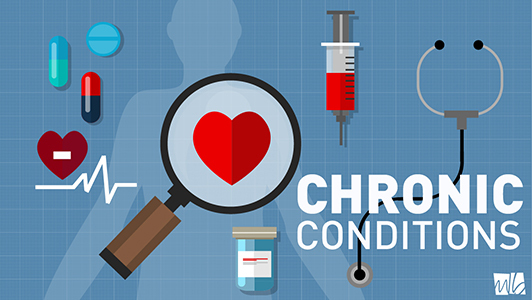 There are many different chronic conditions that can occur, which are affected by things like age, genetics, gender, and lifestyle. In fact, it is estimated that 80% of adults over 65 have at least one chronic condition. 65% have two or more. The question you may ask is whether you can even fight such a common phenomenon, especially as some conditions become more prevalent with age. Thus, we will be spending some time unpacking different chronic conditions common to older adults, and some of the ways to combat them. Osteoporosis is a loss of bone density where the bones become weak and brittle, and fractures are common. This is most prevalent in post-menopausal women. Medications to improve bone density have shown good success and it is recommended you visit your doctor for a bone density scan and to discuss the different treatments. In addition – a strength-focused exercise program will be beneficial in improving bone density and bone quality, as well as strengthen the muscles surrounding the bones and joints to protect and relieve pressure. Tip: If you have osteoporosis in the spine, avoid bending forward (flexion). This is the most common cause of disability, affecting 30% of older adults, and is defined as degeneration of the joints, causing cartilage breaks down, pain, swelling, and stiffness in the joints. Combination exercise has been shown to improve the symptoms and delay progression of degeneration, but it can take 12 weeks to see results, and needs to be done 2 to 3 times a week for effective pain relief. Tip: Try doing a little bit everyday. Defined as a loss of muscle mass (muscle atrophy). As you age, muscle fibres that promote strength are selectively lost before endurance muscle fibres. This results in profound difficulty with strength-related activities such as standing up from a chair or climbing stairs. Thus, resistance-based exercise is key, and muscle strength can be increased with exercise. Tip: Use it or lose it! Depression is a common condition with older adults and is defined as a persistent depressed mood or loss of interest in activities causing impairment in daily life. Exercise has a protective effect against depression, as well as improving perceptions of overall well-being and decreasing the severity of depressive symptoms. Tip: Try a group exercise class! 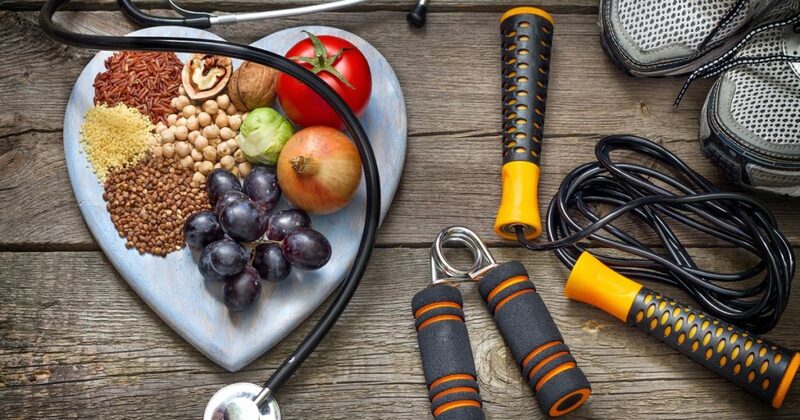 Problems affecting the heart and blood vessels are the third highest natural cause of death in South Africa, and so heart health becomes vital as you age. The heart is a muscle, and therefore functions best when it is exercised regularly. Exercise is especially effective at managing chronic conditions such as Hypertension, Diabetes, and High Cholesterol, and a mix of aerobic and strength training is best. Tip: Speak to your doctor about a screening to assess potential risk before beginning. Function and ability to complete your activities of daily living are crucial, and you want to manage any conditions you may have in order to ensure your quality of years – not your quantity of years. Let us use exercise as a tool to improve symptoms and decrease the severity of aches and pains and be “pro” ageing. We challenge you today to embrace successful and active ageing! 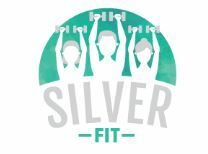 Silver Fit is an exercise program specifically for older adults. 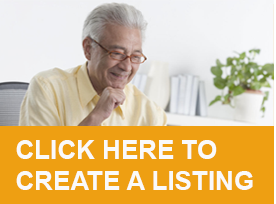 Call us today to find your closest branch!